The June men’s lookbook is also worth perusal. Aside from sartorial inspiration — loving the linen field jacket, the gingham check shirt and the brightly colored chinos — model Ryan Kennedy isn’t too bad to look at. See a full rundown over at Die, Workwear. 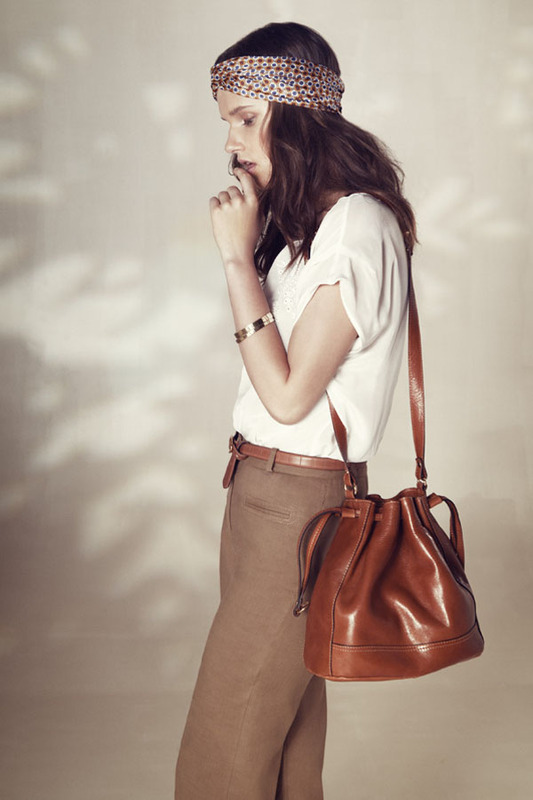 The brown skirt is so soft and comfy looking…if you come to London look us up here in E5! Hmmmm, perhaps London AND Spain…? I like the sound of that, definitely. 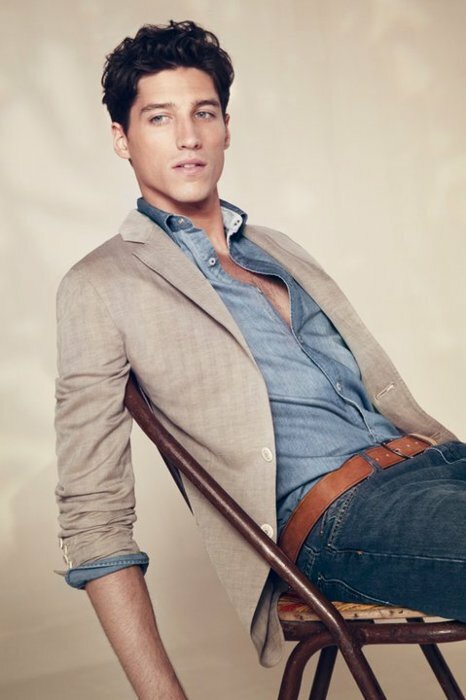 You are currently reading Massimo Dutti June 2011 Lookbook at Quite Continental.